Official Le Mans Series Website Contested for the first time in 2004, the Le Mans Series (LMS) is open for sports prototypes and GT vehicles. The regulations are based on the rules of the Le Mans 24 hour race. Five championship rounds are contested this season on circuits throughout Europe. The races run over a distance of 1,000 kilometres, with the eight hour race in Le Castellet as the only exception. 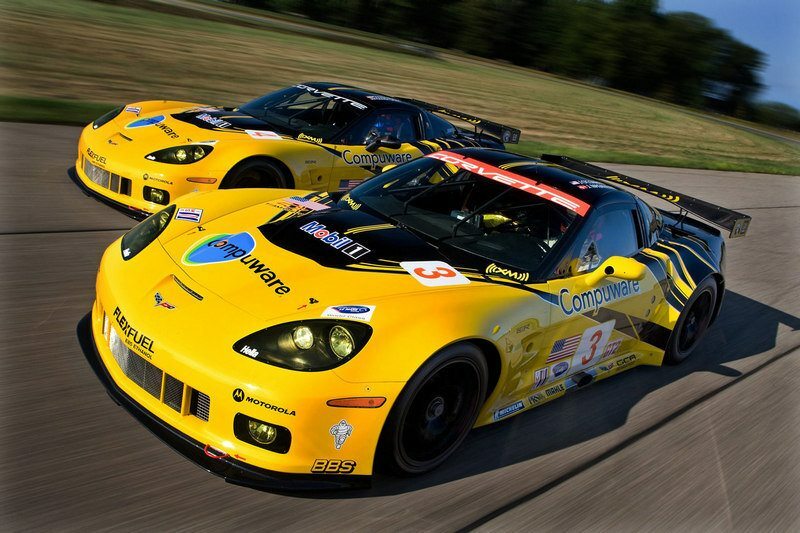 The starting field consists of two different sports vehicle categories: Sports prototypes and standard sports cars. LMP1 CLASS: Sports prototypes with up to 750 hp and a minimum weight of 900 kilograms (petrol vehicles) or 930 kg (diesel vehicles). Power to weight ratio: approx. 1.2 kg/hp. LMP2 CLASS: Sports prototypes with around 440 hp and an 825 kilogram minimum weight. Power to weight ratio: approx 1.8 kg/hp. GT1 CLASS: Considerably modified standard sports cars with up to 600 hp and a minimum weight of 1,200 – 1,250 kilograms. GT2 CLASS: Slightly modified standard sports cars with up to 460 hp and a minimum weight of 1,145 kilograms. The Porsche 911 GT3 RSR competes in this class. Held every year since 1923, the legendary 24-hour race at Le Mans draws an annual crowd of more than 200,000 spectators to the French region of La Sarthe. Around the world, this long-distance motor racing classic is viewed as one of the greatest challenges for man and machine. 24 hours of peak performance are required from anyone hoping to step up onto the winners’ podium. One of the special features is the fact that cars in different classes start in the same race. 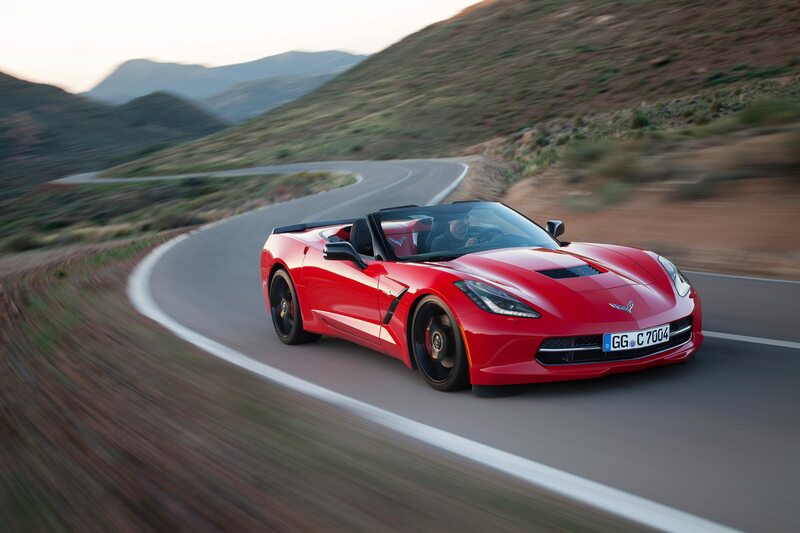 This guarantees edge-of-the-seat racing excitement with plenty of overtaking manoeuvres. Currently, two prototypes classes (“LMP1” and “LMP2”) and two GT classes (“GT1” and “GT2”) are hoping to drive their way to victory. On the basis of these technical regulations, North America launched its American Le Mans Series (ALMS) back in 1999, and Europe established the Le Mans Series (LMS) in 2004. Once again in 2010, several Porsche teams will be on the starting grid at the LMS fixtures and the Le Mans 24 Hours. The 911 GT3 RSR will be the featured car. The well-engineered racing vehicle has been improved in many details in an effort to repeat past successes. 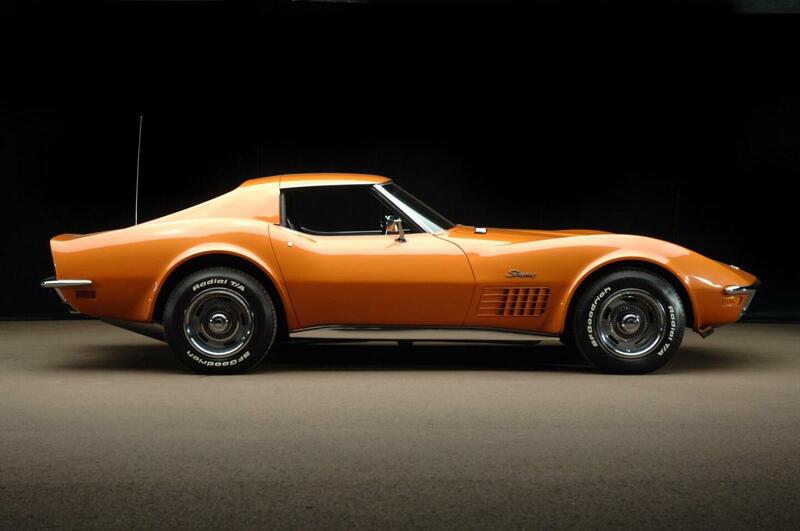 LE MANS, France – This year’s 24 Hours of Le Mans marks the 50th anniversary of Corvette’s first participation in the world’s most celebrated sports car race. 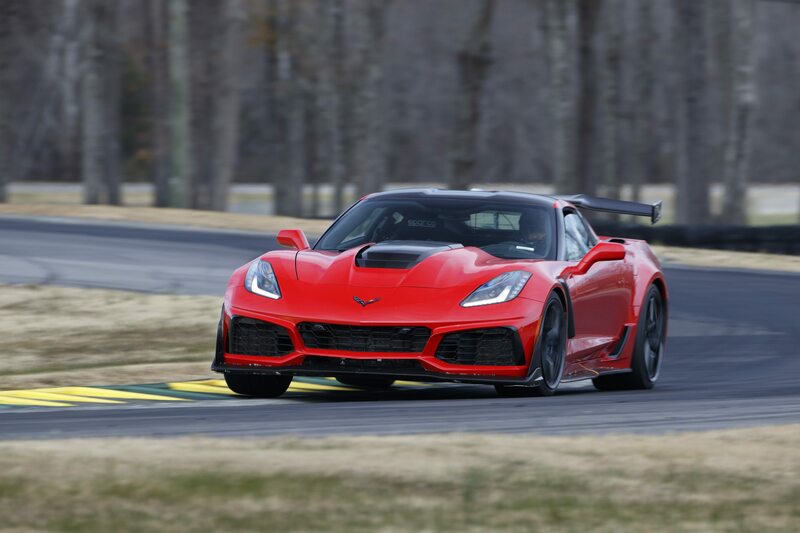 It also signals the start of a new chapter in Corvette Racing history with the Le Mans debut of the second-generation Corvette C6.R in the fiercely contested GT2 category. 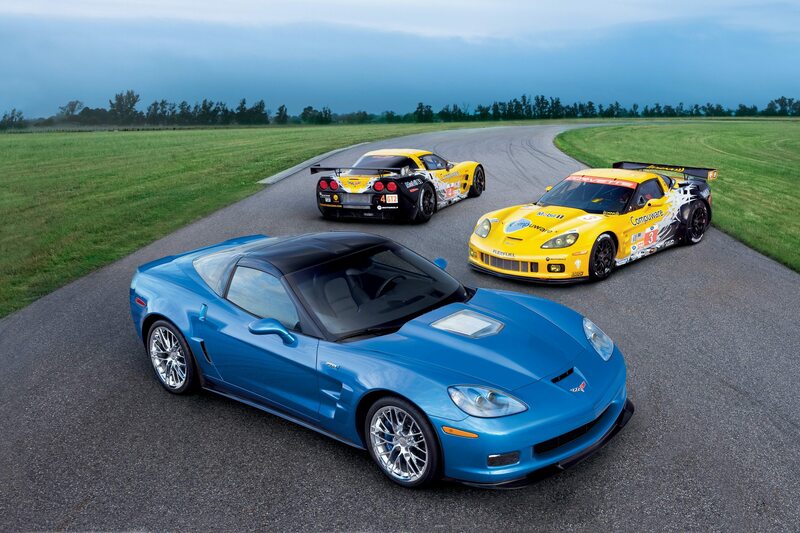 After six victories in the GTS/GT1 division over the last nine years, Corvette Racing has moved to the GT2 division, taking on teams representing Ferrari, Porsche, BMW, Jaguar and Aston Martin in the 24-hour classic on June 12-13, 2010. 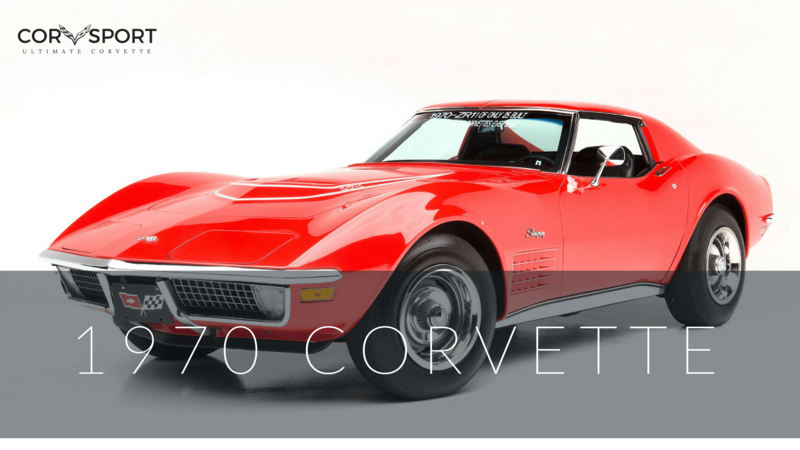 Fifty years after the thunder of a Chevy V-8 engine first roared at Le Mans, this year’s event brings together Corvettes of the past and the future. 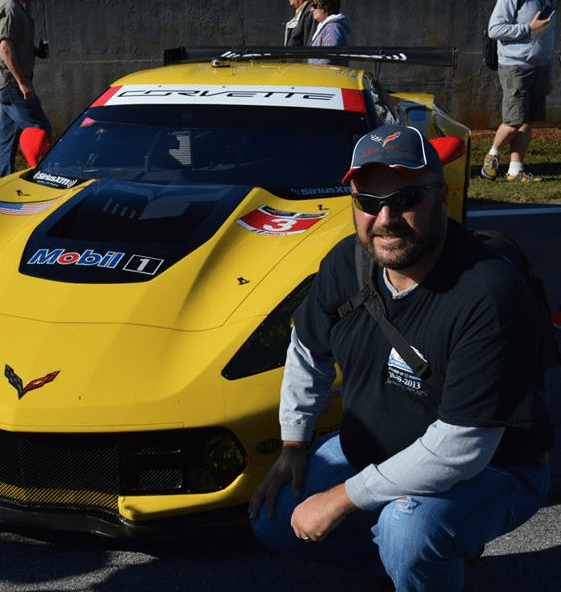 Corvette’s racing history is represented by Briggs Cunningham’s No. 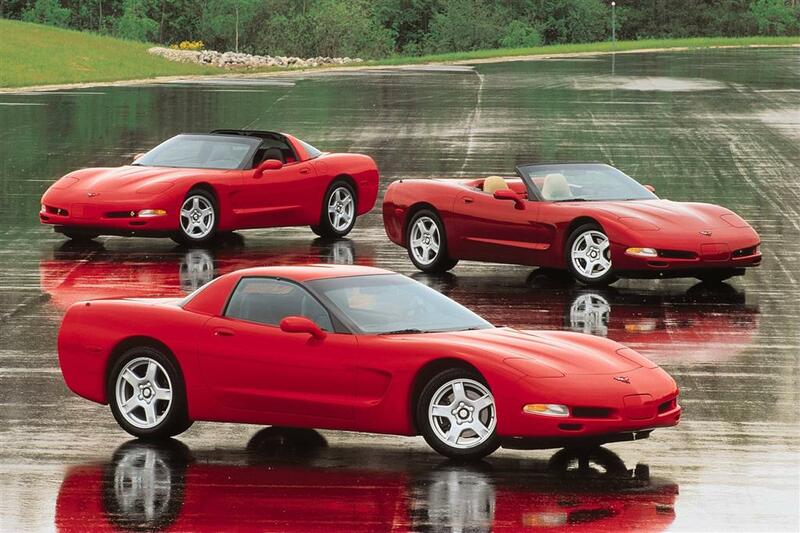 3 Corvette that finished first in the large displacement GT category and eighth overall at Le Mans in 1960. 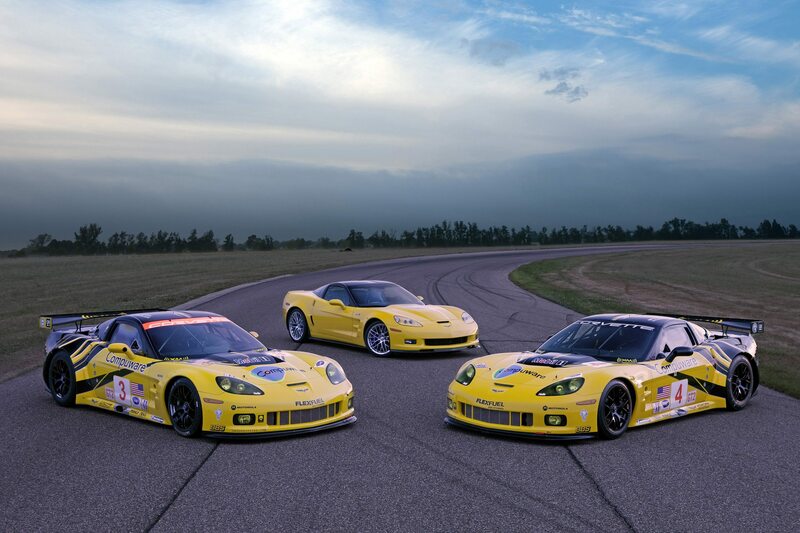 The new-generation Compuware Corvette C6.R race cars represent Corvette’s future in the GT2 class. John Fitch, who co-drove Cunningham’s No. 3 Corvette with Bob Grossman at Le Mans in 1960, will attend the race with Lance Miller, the current owner of the historic Corvette race car. Wearing traditional American white and blue racing colors, the immaculately restored Corvette will participate in a parade through downtown Le Mans on Friday and lead a ceremonial lap of Corvettes before the start of the race on Saturday.